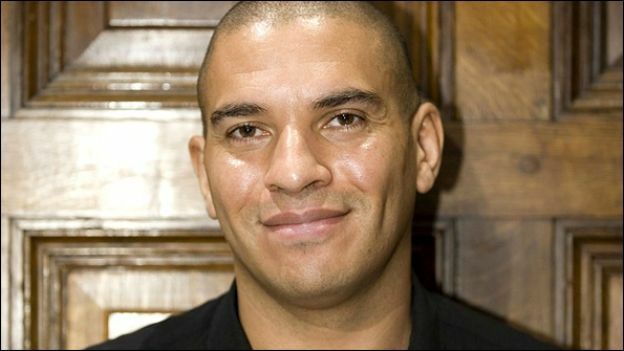 Ex-footballer Stan Collymore has accused Twitter of “not doing enough” to combat online abusers, after receiving a series of offensive messages from internet trolls. Collymore started recieving abuse from trolls after he used Twitter to suggest that Liverpool striker Luis Suárez cheated by diving during last Saturday's match against Aston Villa. The pundit retweeted some of the abuse he received to his 503,000 followers and urged Twitter to take action. He tweeted: "In the last 24 hours I've been threatened with murder several times, demeaned on my race, and many of these accounts are still active. Why? "I accuse Twitter directly of not doing enough to combat racist/homophobic /sexist hate messages, all of which are illegal in the UK." Collymore was later in contact with Staffordshire police about the abuse. Broadcaster Piers Morgan also received abusive tweets after he joined calls for police and Twitter to take action over the abuse aimed at Collymore. Morgan wrote: "I repeat, racist abuse & death threats both criminal offences in UK. So keep spewing it, trolls, and I will have you ALL dealt with." A Twitter spokeswoman said the company was unable to comment on individual users, but pointed out that targeted abuse was against the social networking site's rules. Twitter is reportedly "establishing processes" in place for working with law enforcement.